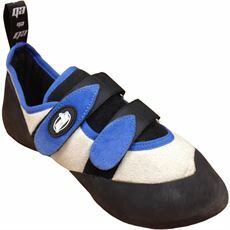 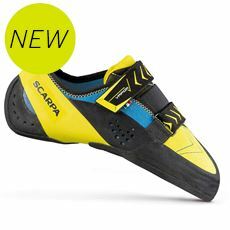 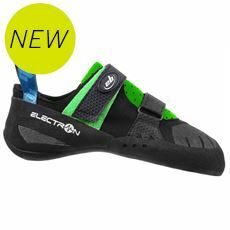 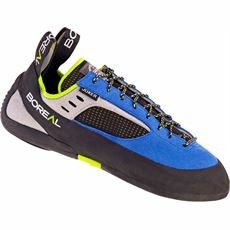 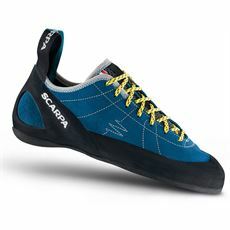 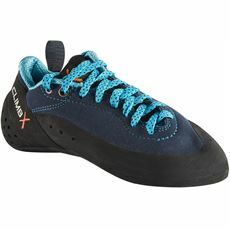 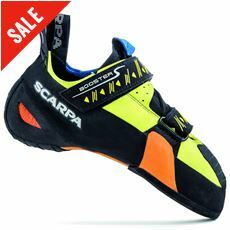 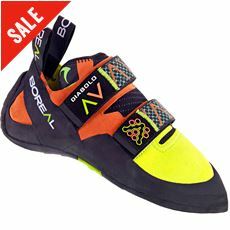 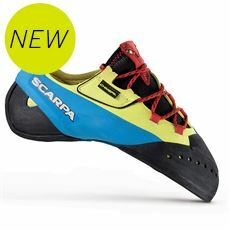 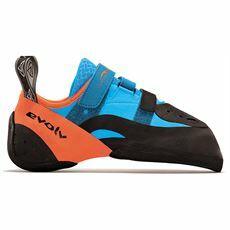 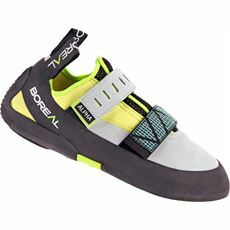 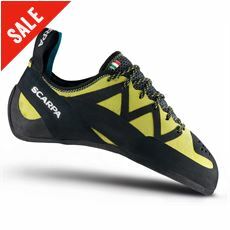 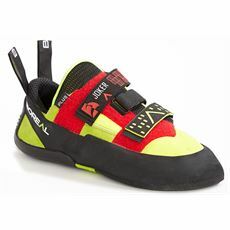 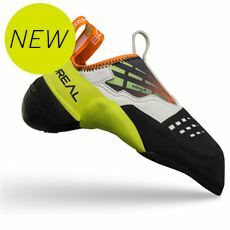 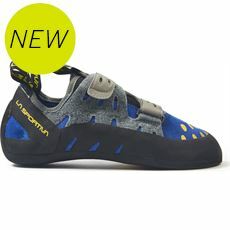 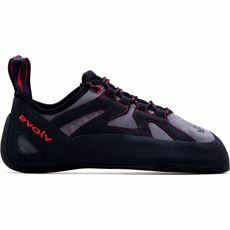 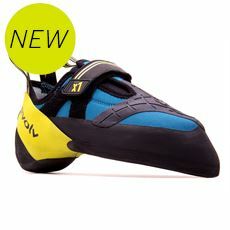 When you’re climbing either indoors or outdoors you want a comfortable, lightweight, reliable pair of climbing shoes with plenty of grip to help you to make your way up and down. 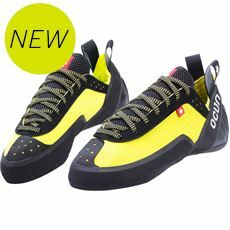 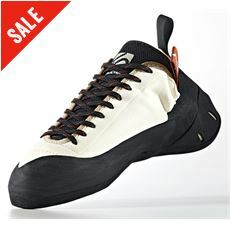 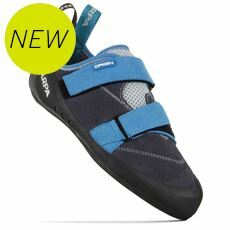 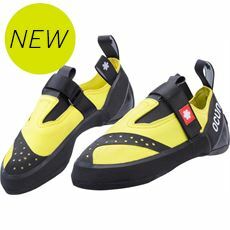 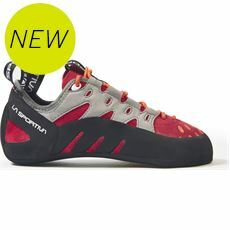 Here at GO Outdoors we’ve got a wide range of new men’s climbing shoes in various colours, styles and sizes from some of the biggest names in the business. 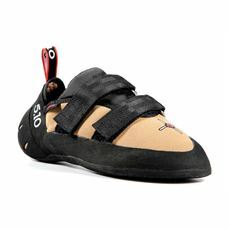 The range of climbing shoes are available both online and in GO Outdoors stores across the UK, so make sure that you’ve got a pair of shoes you can trust to help you negotiate those tricky overhangs and steep descents.